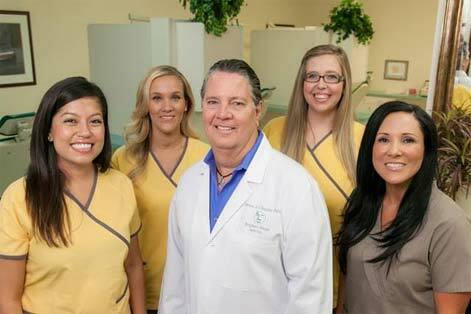 Dr. Chapple is a 1984 Georgetown graduate, General Dentist for the whole family. 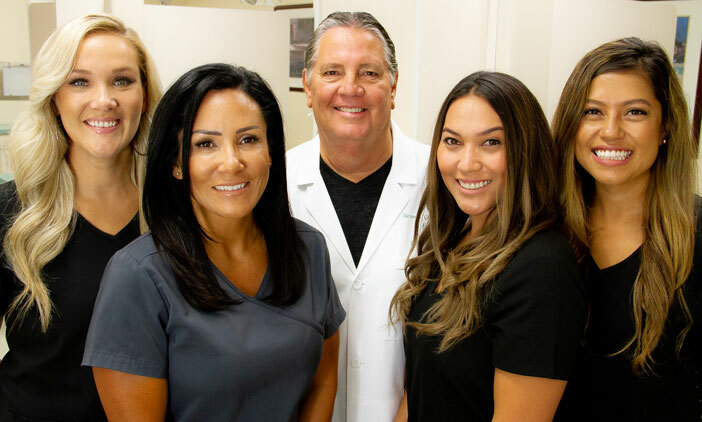 We have been proudly serving the Inland Empire for over 20 years. We are now pleased to offer the amazing PERMANENT TEETH IN A DAY technology. Come in the morning with broken down teeth, leave in the afternoon with a permanent new smile. 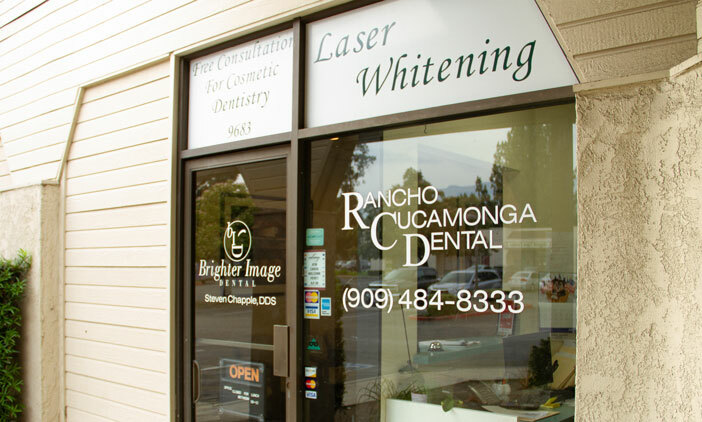 We provide quality dental care at reasonable fees in a pain free, relaxed enviornment. We offer a range of oral surgery procedures including wisdom teeth extractions all done in office.